If you follow my Twitter you already know that I like to post random stuff sometimes (a lot) and well sometimes it's pretty much out of left field (outer space). If you don't follow my Twitter please start living right. 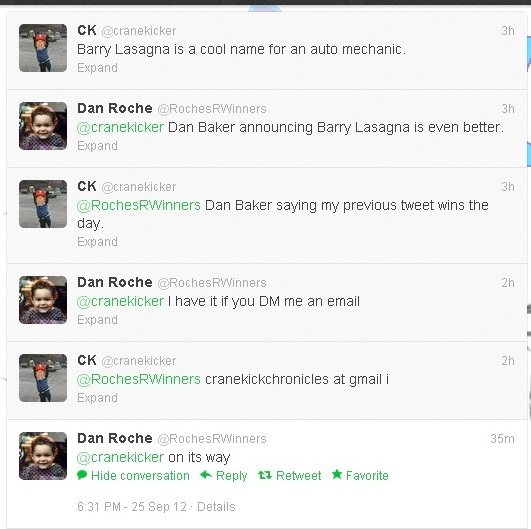 ...and then I got an email from the best dude Dan Roche and well I'll let "Dan Baker" take it from here. why has this not received any comments saying how incredibly awesome it is yet?